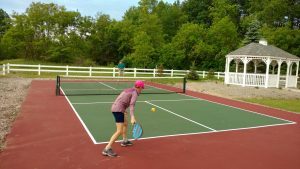 New Pickleball Court to open soon! Exciting day at the Community Center & Park! 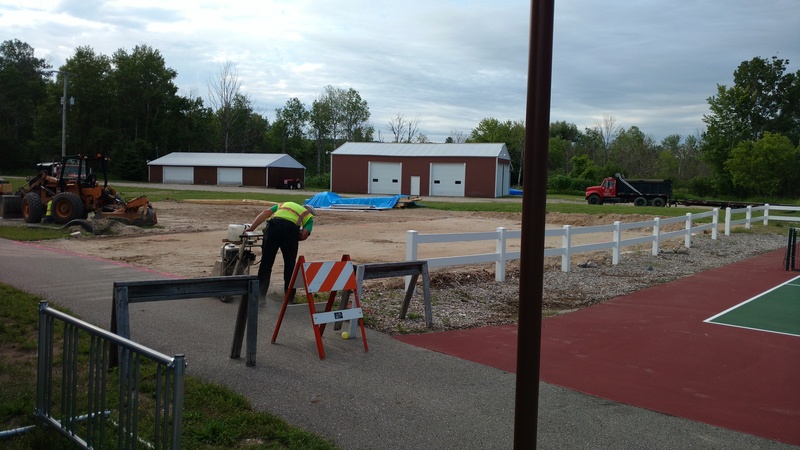 The asphalt is being laid today on our 2nd Pickleball Court! 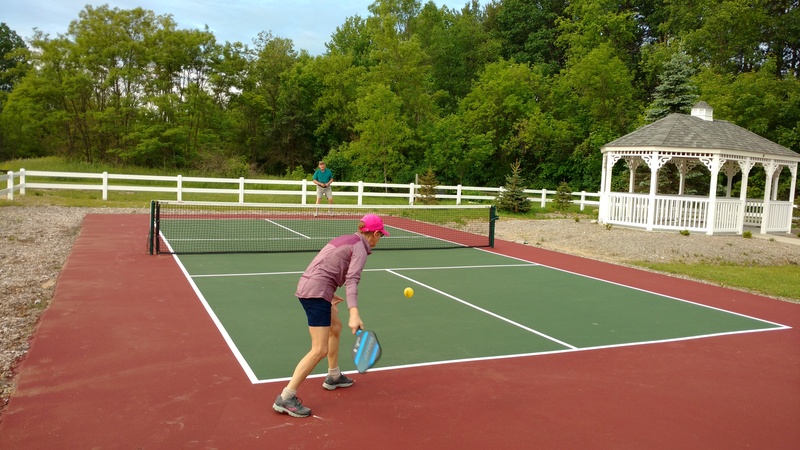 If you’re interested in learning the game, or if you’re already a player and want to know about reserving the court (soon to be courts), please call Bryan in the office.